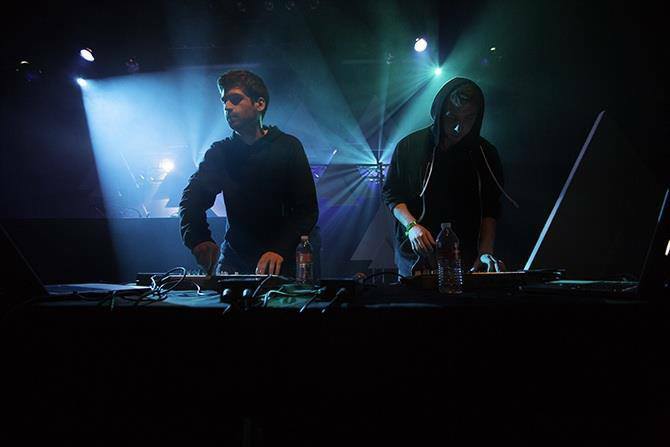 Odesza, the brainchild of producers Harrison Mills (aka Catacombkid) and Clayton Knight (BeachesBeaches) is a bass-blasting electronic outfit that uses pixie-ish vocals and reverberating instrumentals to give their music a spaced out feel. “My Friends Never Die,” the first single off the EP of the same name, not only has one of the coolest song titles, but an insane groove and a bellowing thump that beats the beats right out of your speakers. This is mandatory window down, car blasting music. Your eardrums may never be the same, but its worth the sacrifice. Enjoy.